The 2019 Virtual Video Contest is open for submissions! Deadline April 15. Get your students involved! See 2018 winners here. 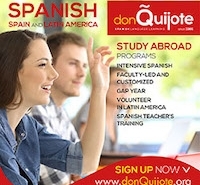 Recognize your most outstanding students with a Love of Language Award or Student Scholarship. Make an awards nomination or apply for a grant or scholarship today! 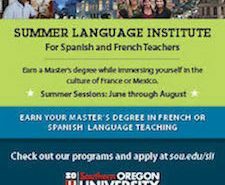 Looking for a summer language refresher abroad? Apply today! Save the dates for spring regional conferences, Summer Institute and Annual Conference! Are you considering taking the leap and taking on more leadership responsibilities? Read on! Our 2019 proclamation will be posted as soon as we receive it from the governor’s office. Join us today! 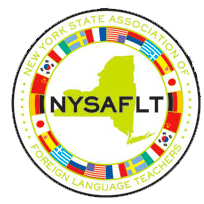 Become a member of NYSAFLT. Find a gift for that special NYSA-friend or for yourself! Mugs, note cards, pins, apparel, and more! 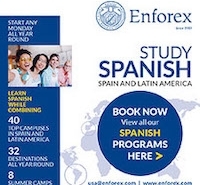 Thank you to our advertisers and sponsors who support language learning in New York State! Eligibility for special recognition of your students via Fulvi scholarships, poster contests and the NYSAFLT Certificate of Foreign Language Achievement. 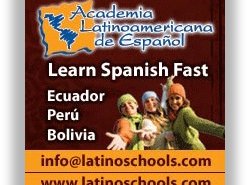 The New York State Association of Foreign Language Teachers was founded in 1917. 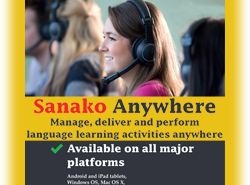 Its purpose was, and remains, to serve the needs of the profession dedicated to the development of second language skills and cultural awareness among students. The creation of NYSAFLT marked an important step in enabling schools to give their students an informed and sensitive global perspective in an era of international turmoil.